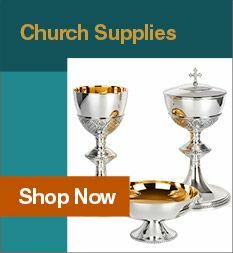 These Catholic daily readings & prayer books from Leaflet Missal will help you grow deeper in your faith and in your relationship with God and aid in your meditation and reflection. 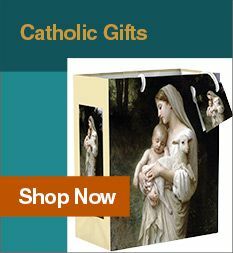 The Liturgy of the Hours, Christian Prayer, daily scripture readings and Catechism references will enhance your knowledge about the richness of the Catholic faith. 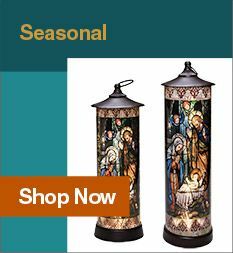 Your daily prayer life will be magnified as you go through the Liturgical and calendar year with these guided meditations and Bible readings. 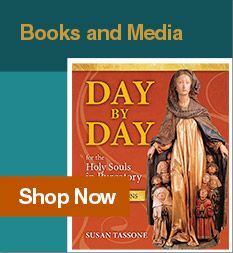 Expand your library and your faith by browsing through these Catholic daily readings and various prayer books below.